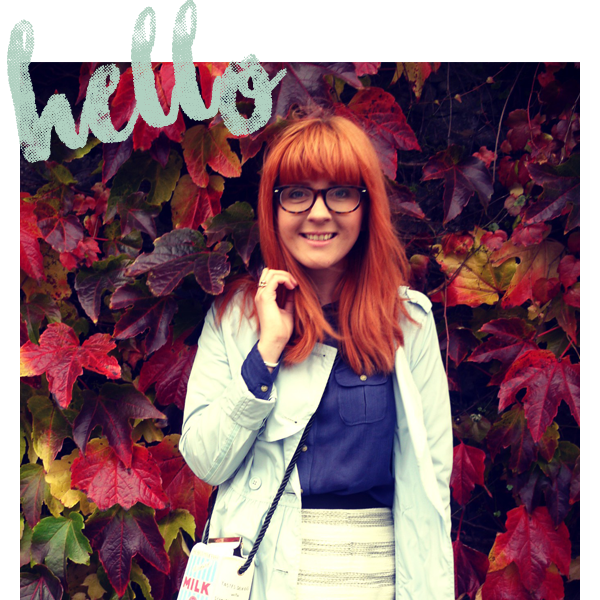 Is it a faux pas to publish a Christmas haul style post now that its no longer December? Cupcakes & Cashmere book, the most awesome lime green headphones, Tatty Devine spectacles necklace was my lovely MSM Secret Santa present from Lilla. 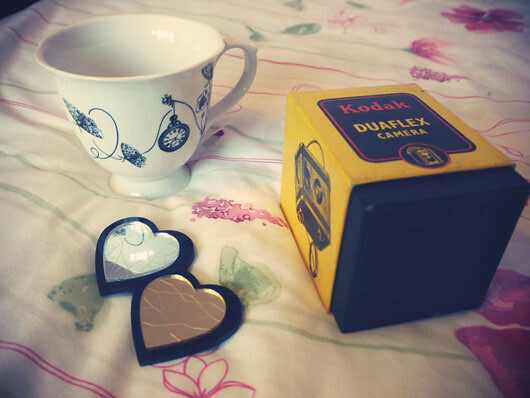 The biggest tea cup ever, Vintage kodak camera, bling-tastic brooch. Lionheart magazines, bunting necklace, travel wallet, balloon brooch. 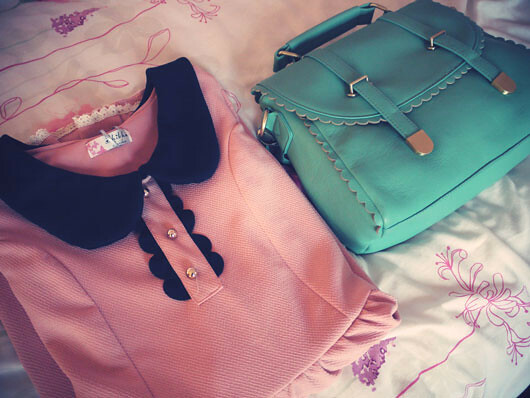 Scalloped Dress & scalloped satchel bag. Gorgeous things! And don't worry, planning a similar post for my blog later today! I love seeing other peoples presents so thanks for sharing! 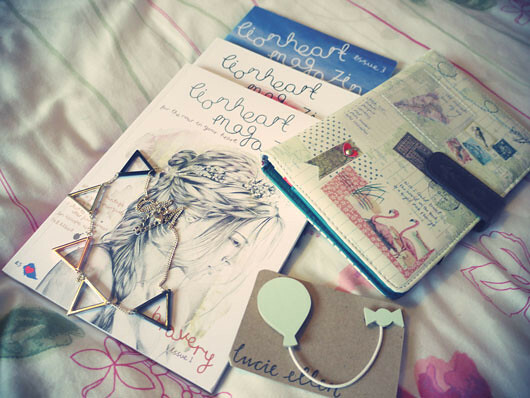 I've always wanted to buy Lionheart magazine; it looks gorgeous and so interesting. 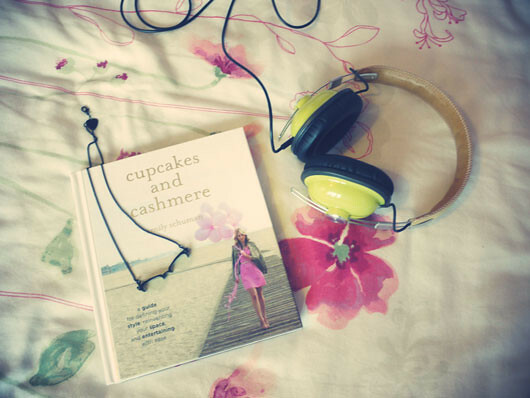 What is the cupcakes and cashmere book about? Wow look at all these beauties! I hope you have an awesome 2013, sweet. So many lovely presents here! So many gorgeous things! Don't worry, we don't mind seeing what you got for Christmas a bit after the actual day itself. Happy new year sweetie! 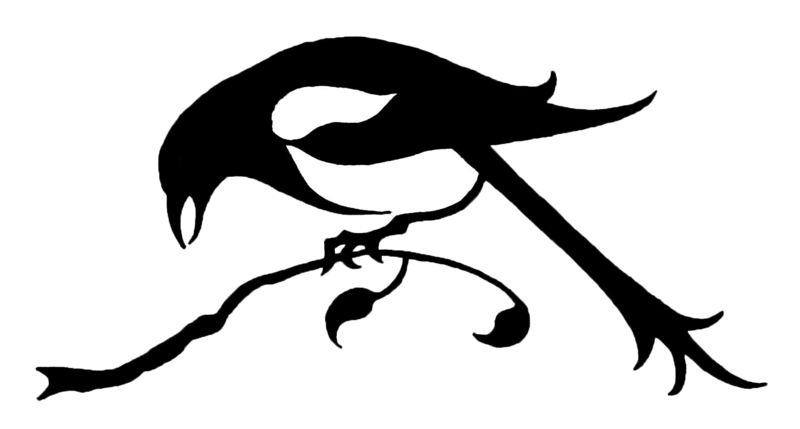 Hope you had a lovely Christmas and a fab New Year's Eve! lovely dear.. love the bag. great color. Nice presents! Lionheart magazine looks interesting! Gorgeous presents, I love your blog! OH MY GOD I GOT THOSE EXACT SAME HEADPHONES FOR CHRISTMAS!! IN THE SAME COLOUR AND EVERYTHING!